What is the Toyota Certified Used Vehicle Program? The Toyota Certified Used Vehicle program eliminates the risk and worry from shopping for a used car. Offering a wide range of benefits, including warranty coverage, an affordable, like-new, low-mileage certified pre-owned Toyota could be the perfect choice to upgrade your La Jolla-area commute. When comparing certified pre-owned vs. used, you’ll find that by choosing a CPO vehicle you’ll enjoy perks and advantages that are more commonly associated with the purchase of a brand new car. Learn more about the Toyota Certified Used Vehicle program here at Mossy Toyota, then contact us to schedule a test drive today! In addition, the Toyota CPO warranty is honored at over 1,400 dealerships across the U.S. and Canada, and extended warranty coverage is transferable at no cost, which only adds to your used Toyota’s resale value. 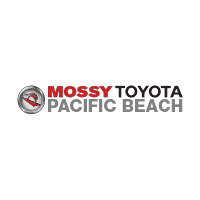 Drivers from the Carlsbad area will be happy to know that they can apply the value of their trade-in to their Toyota CPO purchase, and best of all, the sales team here at Mossy Toyota will handle all of the details of your purchase including the DMV paperwork. As you can see, buying a certified pre-owned Toyota is a smart choice for Encinitas-area drivers looking to get the most out of a used car. 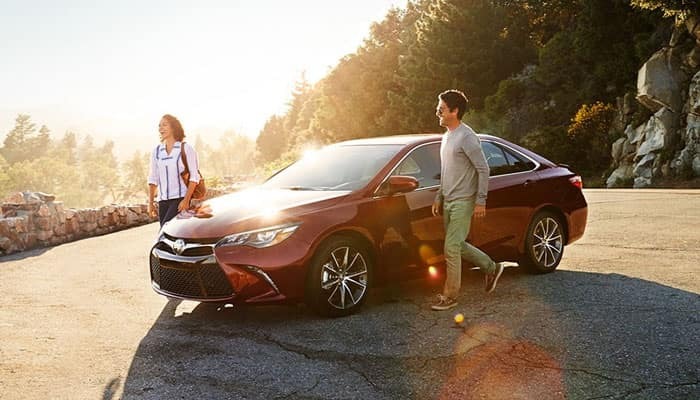 Explore our Toyota Certified Pre-Owned inventory to find the used car, truck, or SUV that best suits your needs, then find out the value of your trade-in and calculate your payments, before applying for financing with us online. We look forward to putting you behind the wheel of an exciting certified used vehicle at our Toyota dealership near Del Mar today! 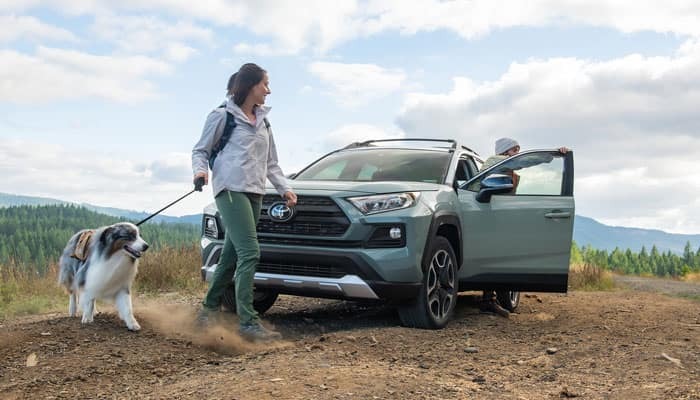 What Are the 2019 Toyota RAV4 Trim Levels?